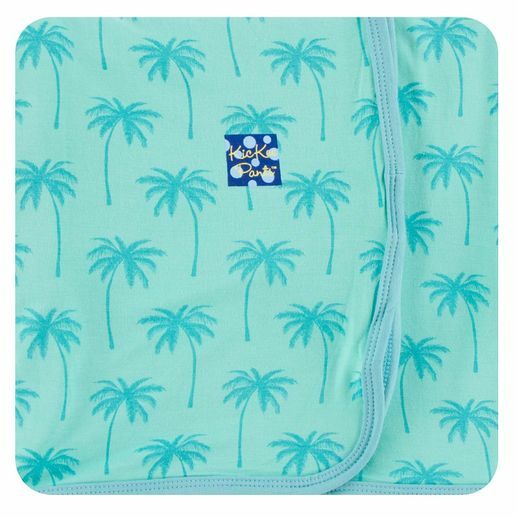 These swaddles are perfect for wrapping your little ones, car rides, and anytime. Single layer and super stretchy, these swaddle blankets make a great baby shower gift. 95% bamboo, 5% spandex. Measures 40" x 29"